Lizard Island is proud to announce we will host reef expeditions offering you exclusive access to parts of the Great Barrier Reef. 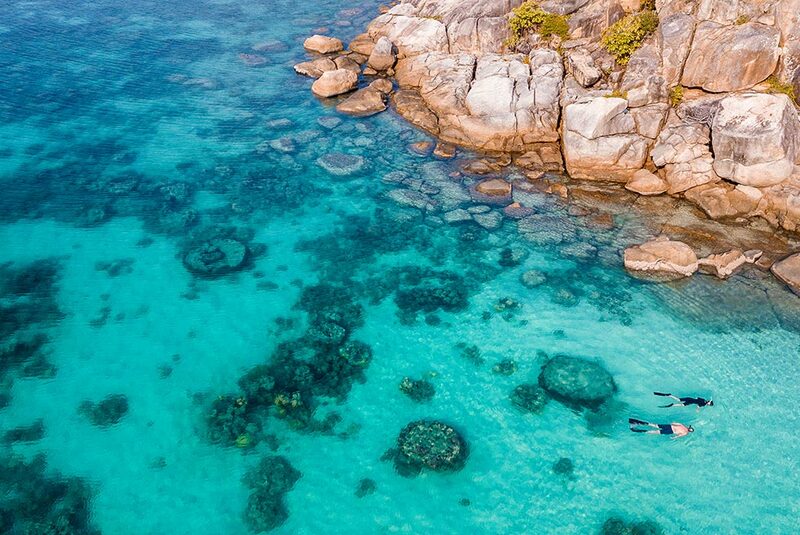 These special expeditions offer the chance to explore the world heritage listed site like you’ve never been able to before, in one of the best locations in the world – Lizard Island. 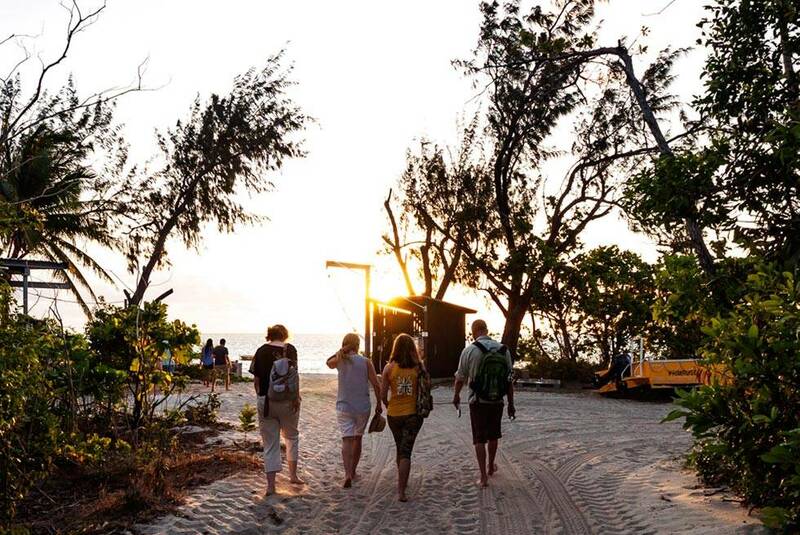 With only 12 spots available on each expedition, we’ve put together the ultimate itinerary that allows special access to parts of the reef not usually available to guests, as well as the chance to learn more from experts on the island about the environmental challenges the reef faces. 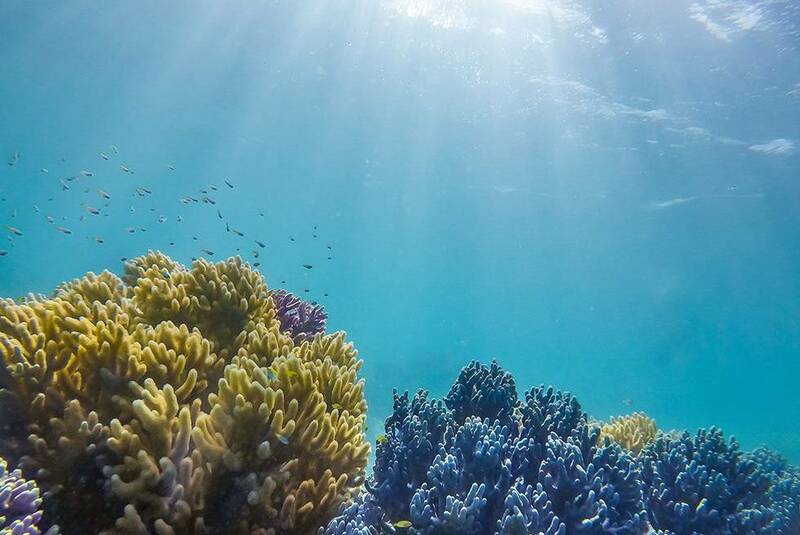 You’ll come away armed with knowledge of the future of the Great Barrier Reef, including how this natural beauty continues to regenerate and flourish. Our guides are passionate about their jobs, and can’t wait to teach you more about the Great Barrier Reef. 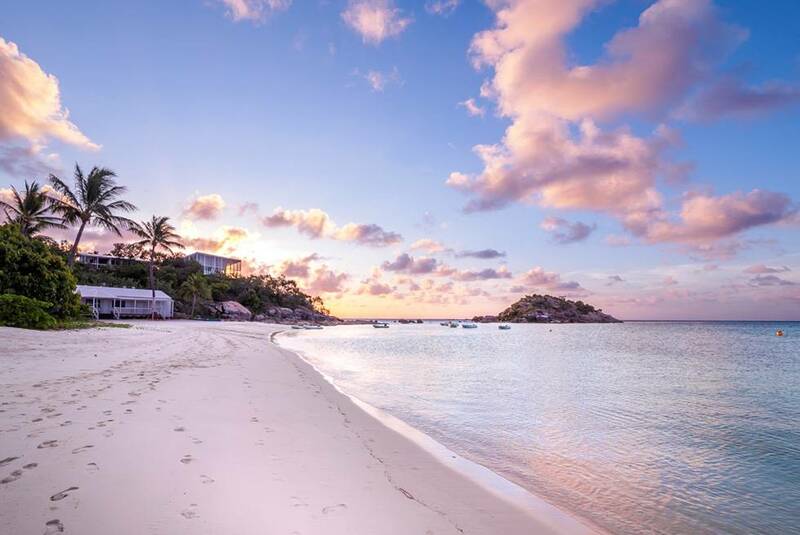 You’ll be given the chance to access vibrant reef sites and parts of the island not usually available for guests to explore. 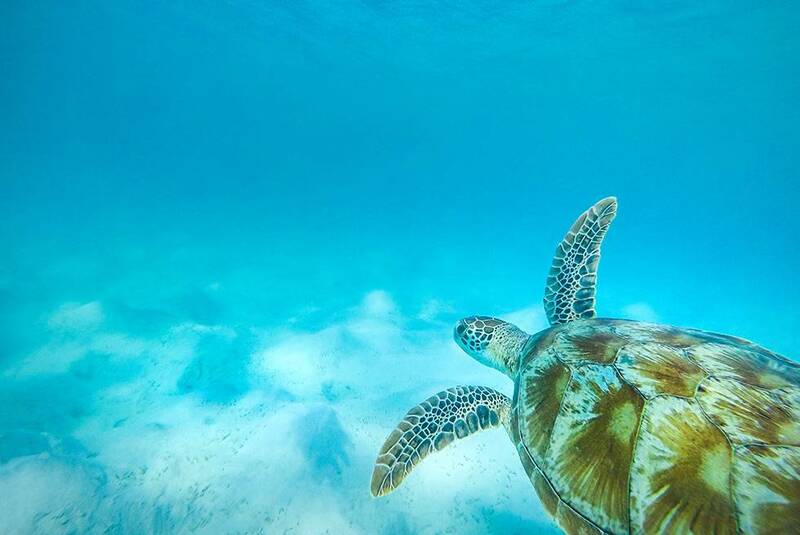 As well as getting up close to the animals that occupy the reef, you’ll also come across native Australian wildlife. Make sure you bring your camera! 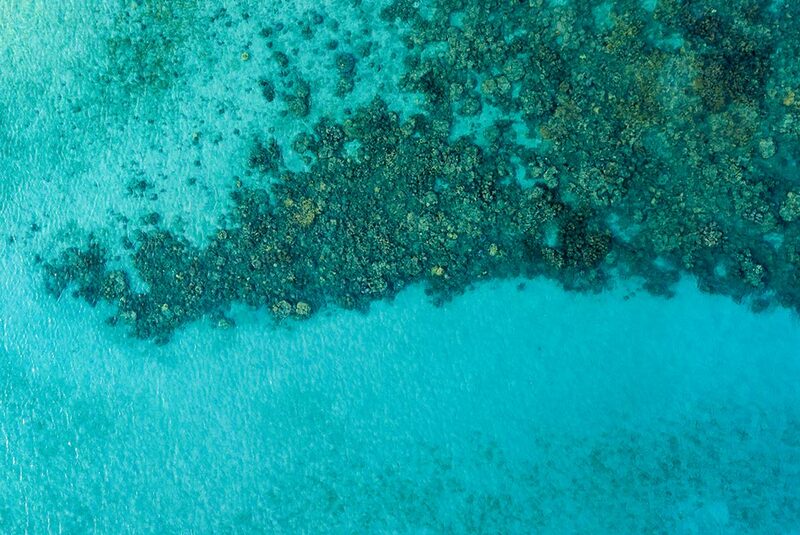 Through our partnership with Lizard Island Research Station and the Great Barrier Reef Marine Park Authority, you’ll get to explore unseen areas that flourish as well as gain insight into the health of the reef. 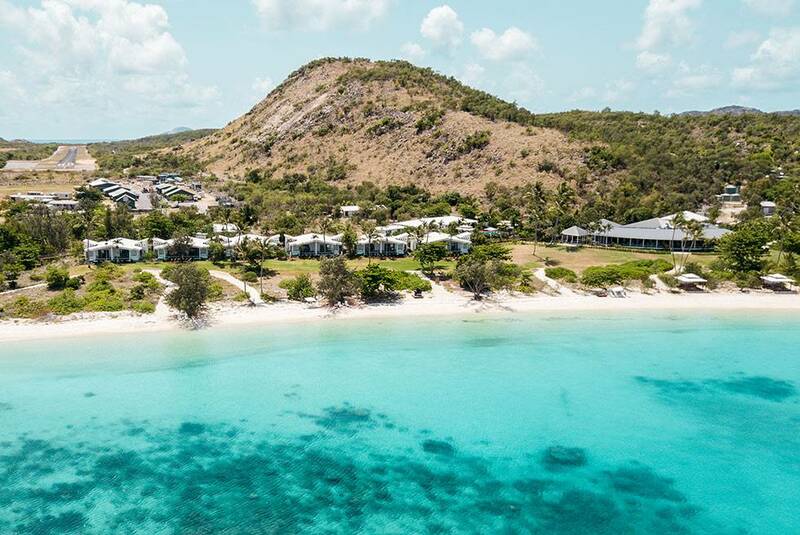 Lizard Island is also an advanced certified member of Ecotourism Australia, a founding member of National Geographic Lodges of the World, we’re determined to give back to our environment and want to share our knowledge with our guests. 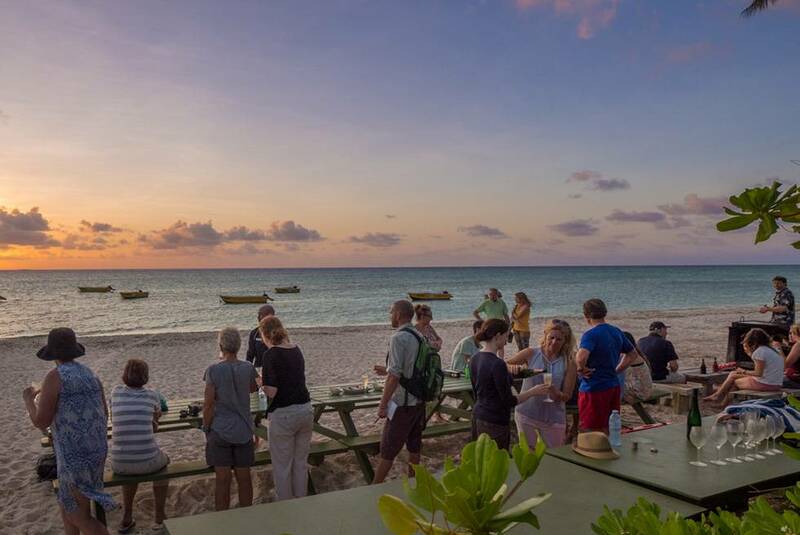 The 2019 Reef Expeditions will be held on Lizard Island from 20-24 June 2019 and 21-25 November 2019. Wendy has been involved in the marketing and management of small and large tourism enterprises in North Queensland for 30 years. 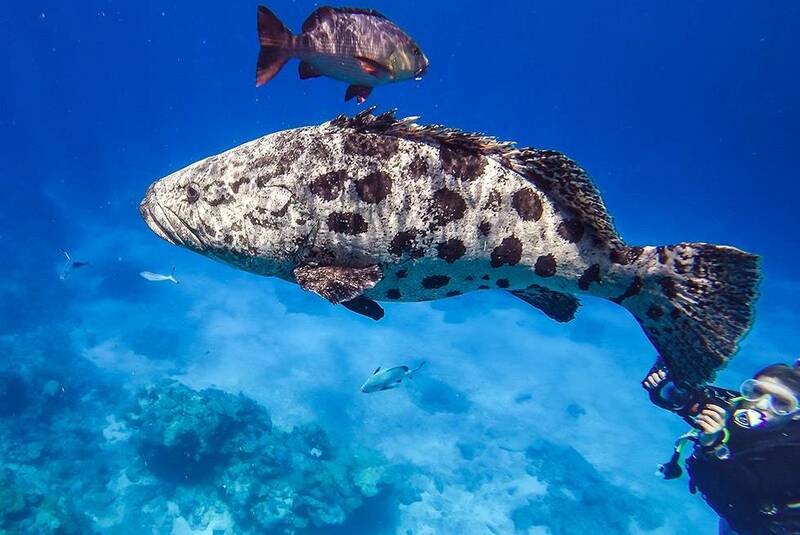 With science and business qualifications, she was a pioneer in the development of reef-based eco-tourism operations and has held senior executive positions in hotels and resorts, tours and attractions in Queensland, many of these enterprises developed by the Morris family. She is currently Chair of Tourism Tropical North Queensland and is also a director of Citizens of the Great Barrier Reef Foundation. From 1986-89, Wendy was the Founder and Managing Director of Reef Biosearch PL - the first Marine Biologist reef interpretive company working commercially on the Great Barrier Reef and a prototype for many later eco-tourism operations. 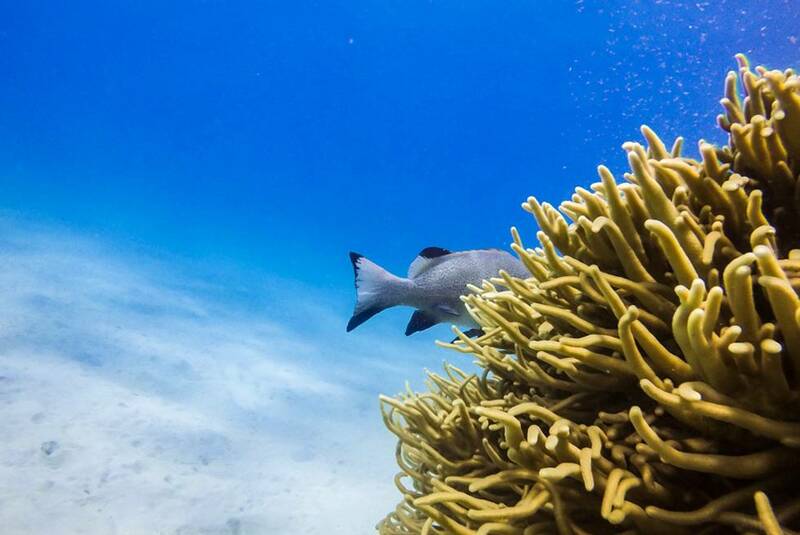 The company also undertook reef monitoring projects on behalf of the Great Barrier Reef Marine Park Association (GBRMPA) and also for James Cook University. 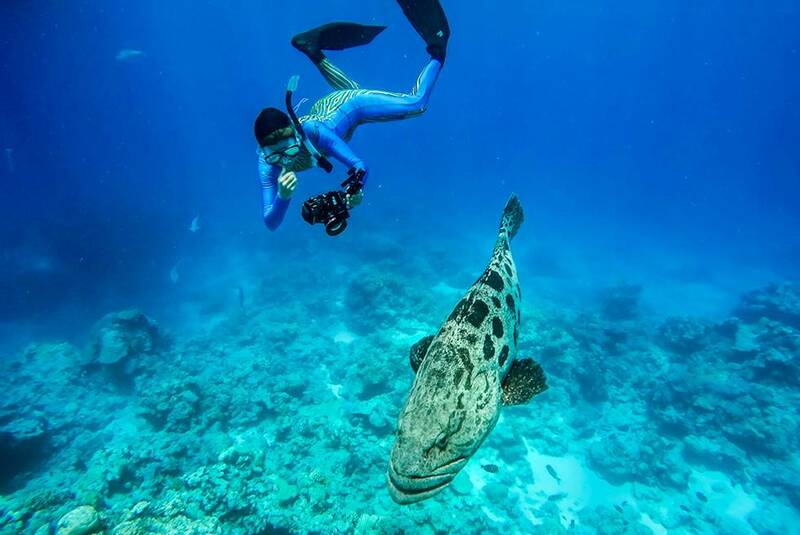 She is the founder of The Reef Society - an enterprise that promotes the stories of living animals of the Great Barrier Reef through art, photography and clothing. Dr Penny Berents is a Senior Fellow in the Australian Museum Research Institute. With more than 40 years’ experience scuba diving, Penny is passionate about conducting biodiversity surveys in coral reefs and deep seas. Penny’s research interests include documenting small crustaceans known as cerapodine amphipods. She has a long involvement with Lizard Island Research Centre and participated in the first Australian Museum expedition to the island led by Prof Frank Talbot in 1975. Penny is an Open Water Master Diving Instructor and a Trustee of the Lizard Island Reef Research Foundation. Dr Lyle Vail and Dr Anne Hoggett have been joint directors of Lizard Island Research Station since 1990. They are both scientists who have conducted research on coral reef animals called echinoderms. 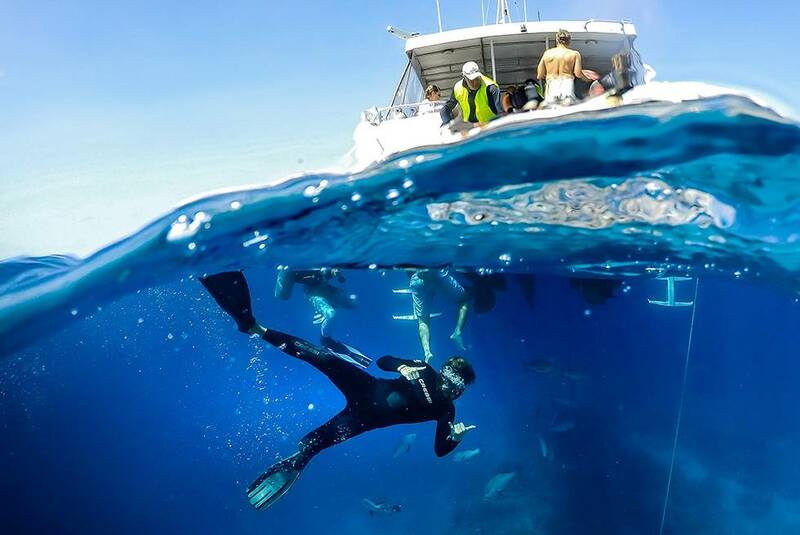 They have spent most of their working lives making Lizard Island the best place in the world to conduct coral reef research. 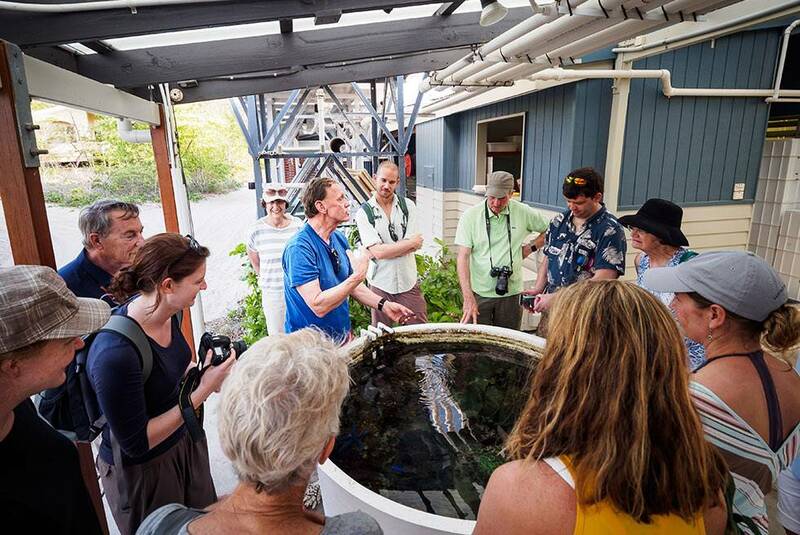 They have a unique overview of coral reef issues through the combination of their scientific careers, daily interactions with coral reef scientists, and personal observations of the changes to the Lizard Island reefs over decades. Beth is a marine scientist, geologist and archaeologist having graduated from the University of Sydney with both a Bachelor of Science and Bachelor of Arts degree. A keen and qualified marine conservationist, Beth has employed her knowledge across various roles. 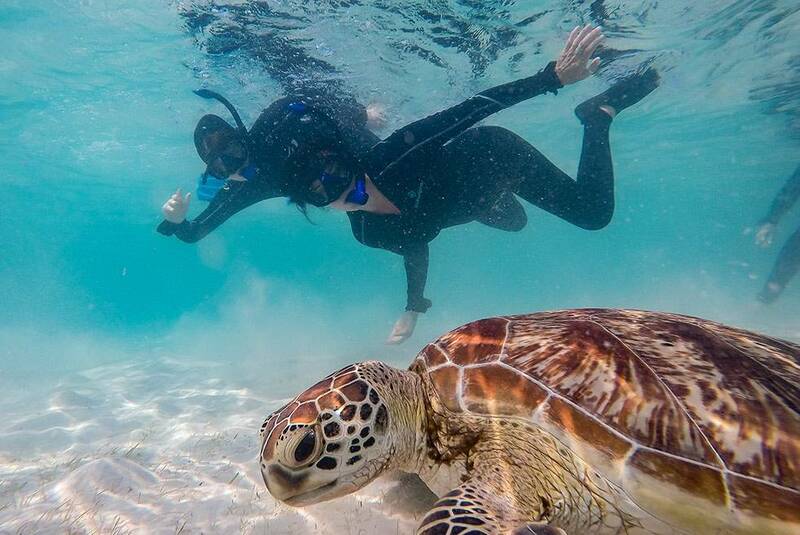 Highlights so far include ecotourism on the pristine Ningaloo reef, research on damaged reefs in the gulf of Thailand and she now finds herself as resident naturalist at Lizard Island Resort. As an experienced hiker, free diver, twitcher and astrologer Beth has an impressive repertoire of skills allowing the resort to offer a diverse range of activities. 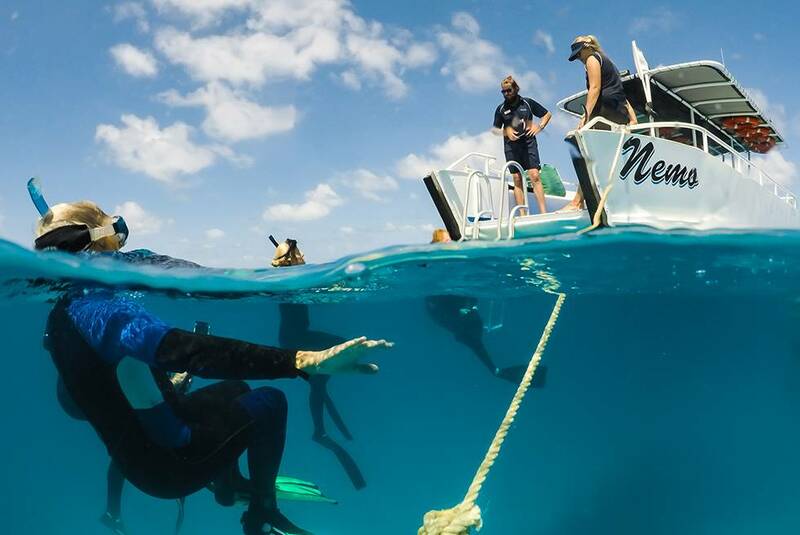 An energetic and engaging guide, Beth loves nothing more than sharing her knowledge and infectious enthusiasm for Lizard Island, both above and below the sea.